In reference to the earlier crash at Santa Fe and Mineral, this is a tragic situation, and we are extremely early in the investigation. At this point we have one female in custody at a local hospital and one at large, that investigators are working diligently to identify and locate. For clarification, the vehicle that appears to have caused the crash was not the vehicle involved in the original pursuit. We will have more explanation on how these vehicles and suspects were involved as we review video and finish conducting interviews. There has been no positive identification of the victims or confirmation as to the notification of family. 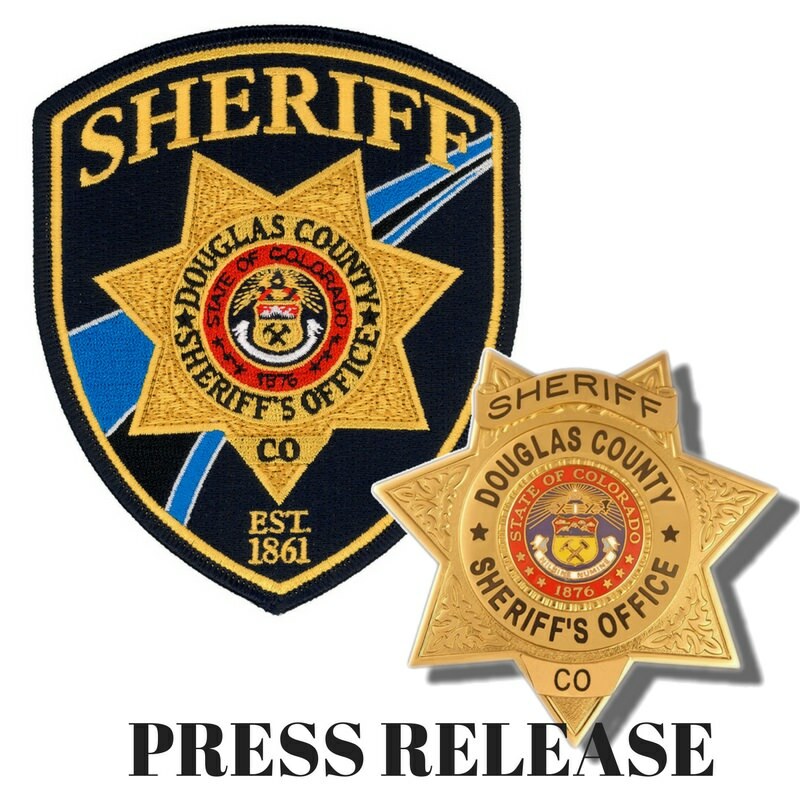 Information regarding identification and results of the autopsy will be released by the Arapahoe County Coroner. We are working in conjunction with the Littleton Police Department on the crash investigation. We are in the process of examining a multitude of video footage and determining all applicable charges and will have more to release tomorrow. There will be no more information released today on this incident.